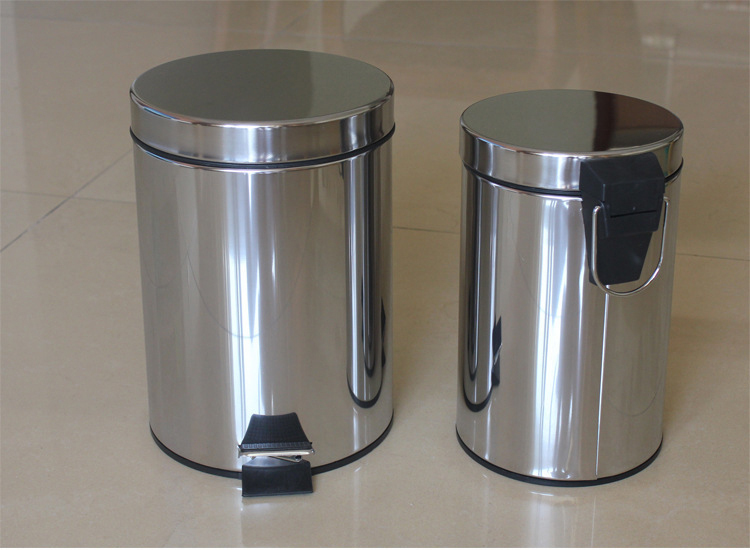 Stainless steel, with plastic airtight lid (or stainless steel lid). 1. Different size and color is available. 2. 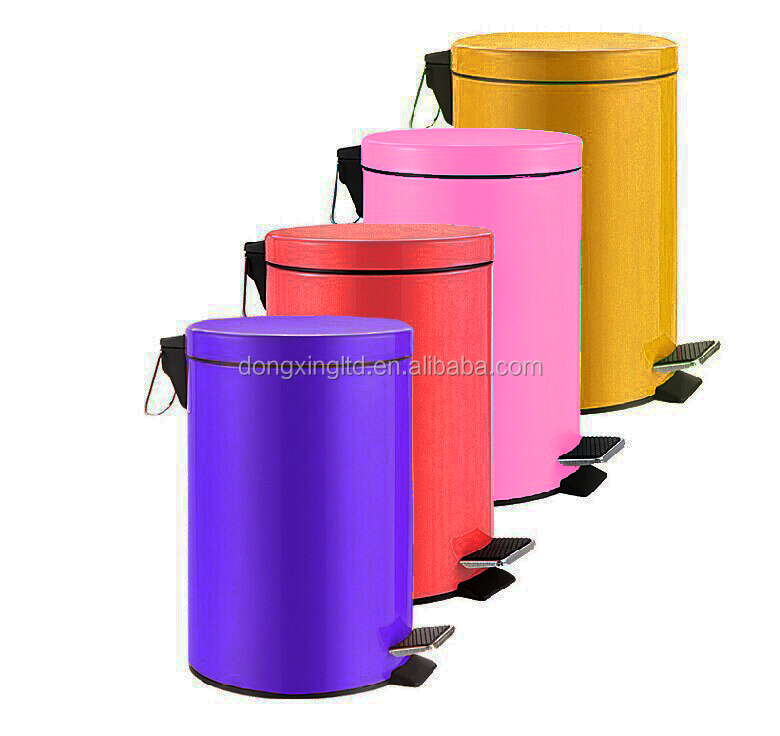 Easy removble inner plastic bucket. 3. Step-on pedal for hands free opening. 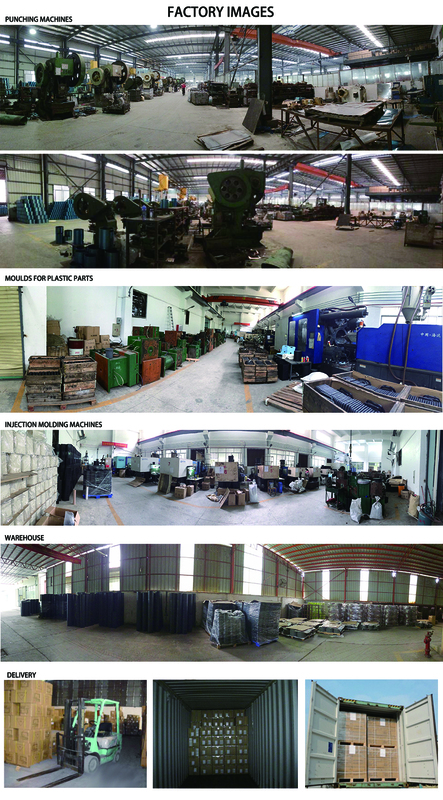 We have been specialized in manufacturing plastic and hardware products for more than 20 years, our main products are Trash can, Mailbox, ash tray...Our products are CE approved, and our factory had pass the ISO Audit.